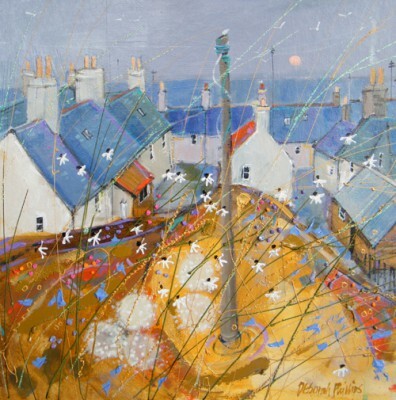 Deborah Phillips was born in Dundee in 1965. 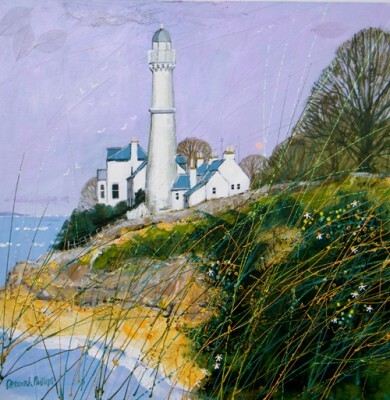 She studied at Duncan of Jordanstone College of Art graduating in 1987. 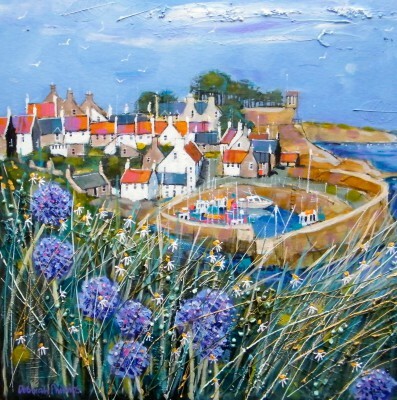 Deborah is the daughter of the well know landsacpe Scottish artist Douglas Phillips. 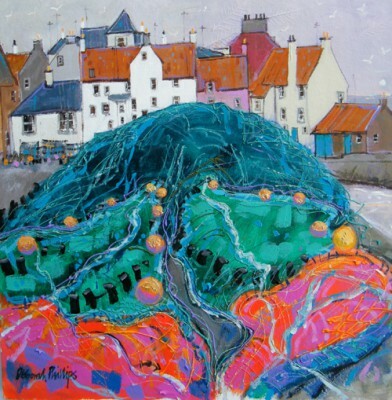 From a young age she displayed a natural talent exhibiting work at the Royal Scottish Academy and the Royal Glasgow Institute of Fine Art at just 14 years of age. 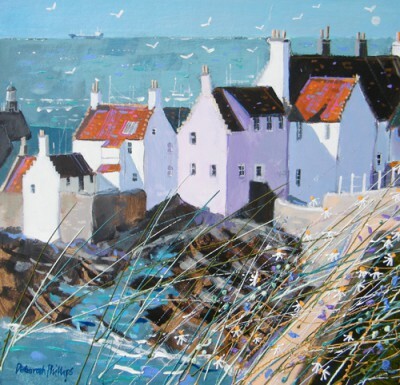 After graduation she took up the post of Merchandise Designer with the National Trust for Scotland, this was folowed by a similar post with Historic Scotland followed. 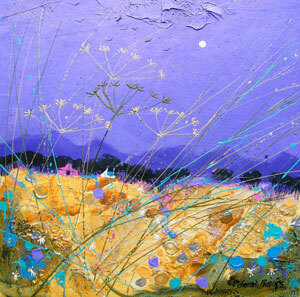 Deborah's design work has been featured in several leading women's magazines. 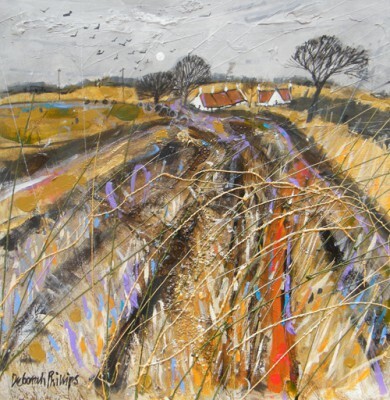 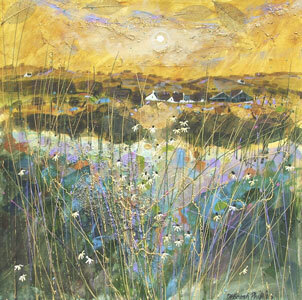 Today Deborah Phillips concentrates on producing paintings and limited edition prints from her studio overlooking the Firth of Tay in Scotland.Talking about her work Deborah says: " I enjoy all aspects of creating a painting, from going out into the the stunning Scottish countryside to collect reference material, priming the board on which I will paint, squeezing paint from the tubes and watching it glisten on the palette, holding the well-used brushes, mixing the squelchy colour and applying it in swathes, varnishing, framing and then seeing the finished article on a gallery wall - every stage gives me a thrill." 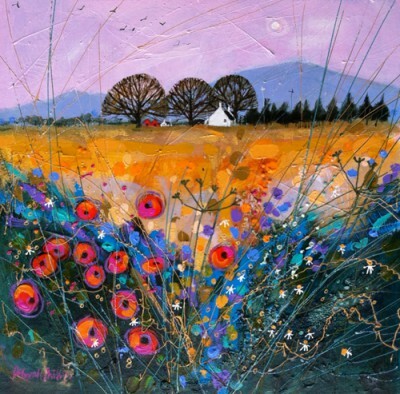 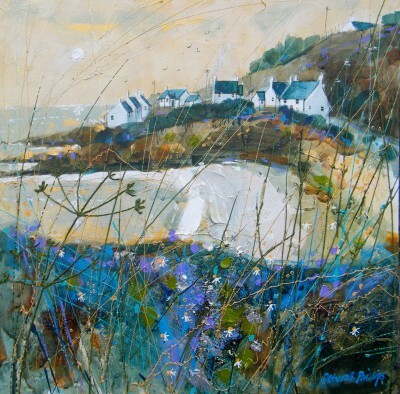 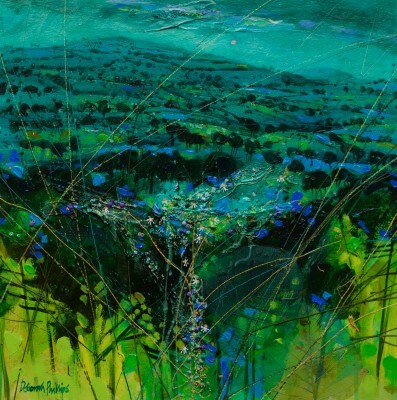 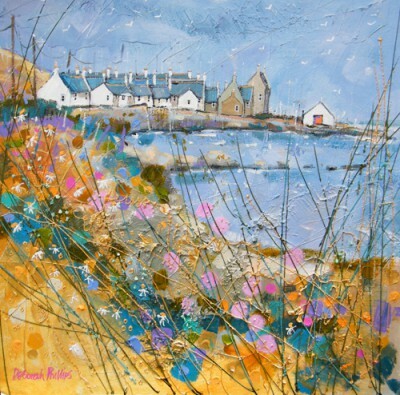 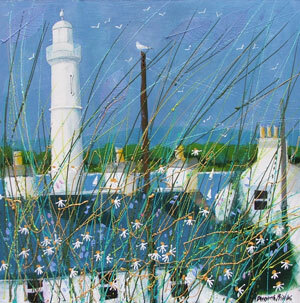 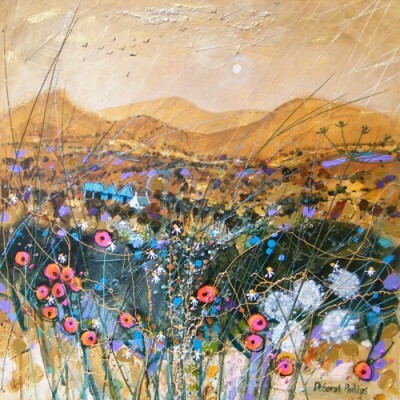 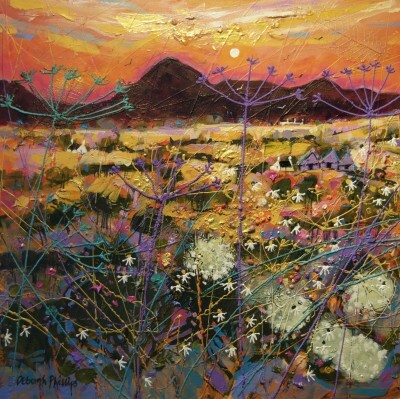 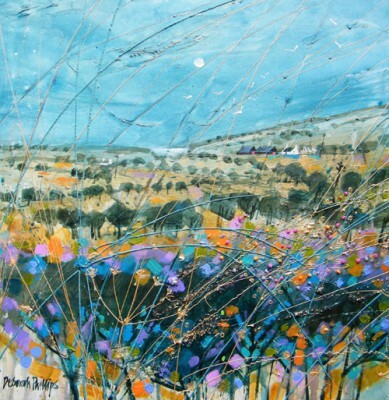 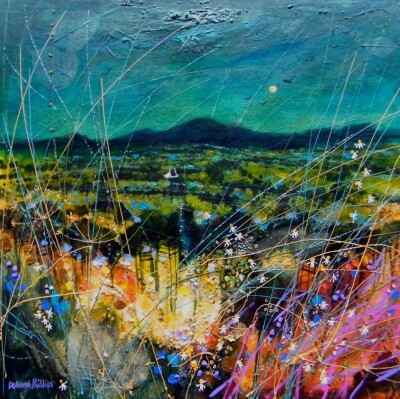 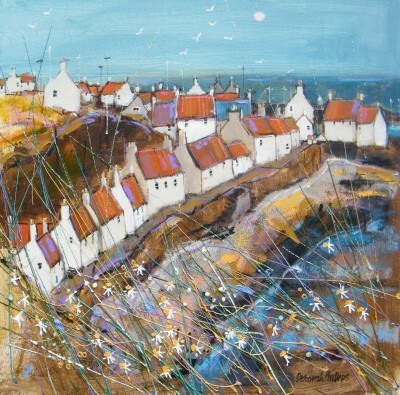 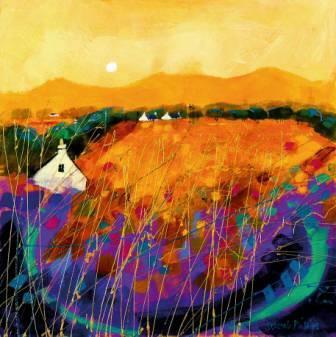 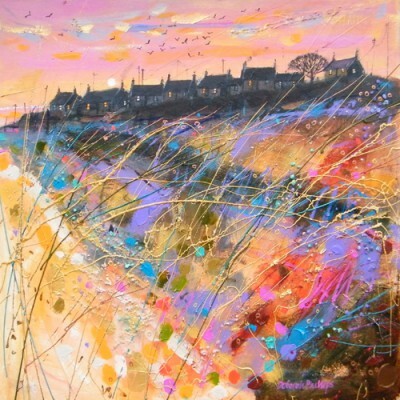 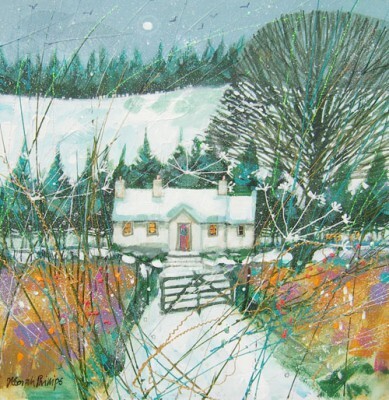 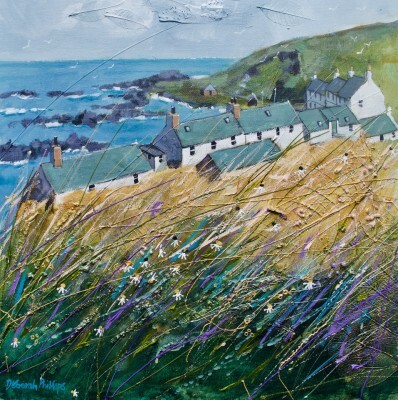 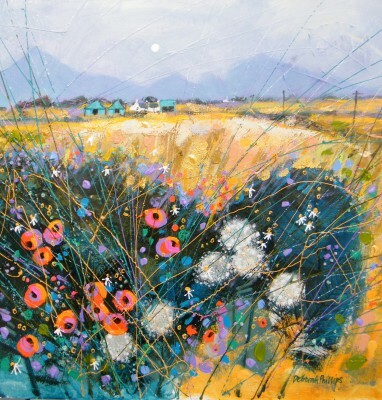 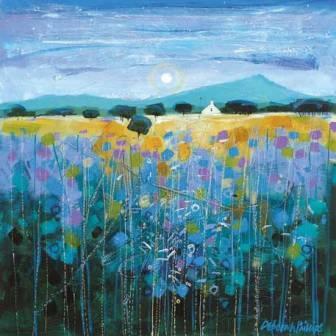 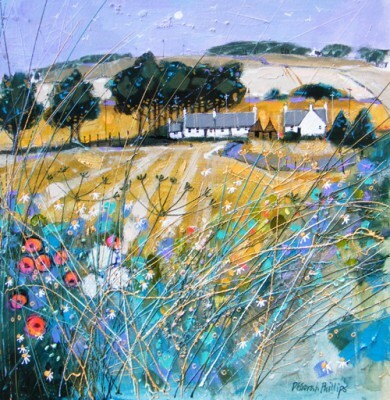 Deborah Phillips exhibits extensively throughout Scotland, England and Ireland. 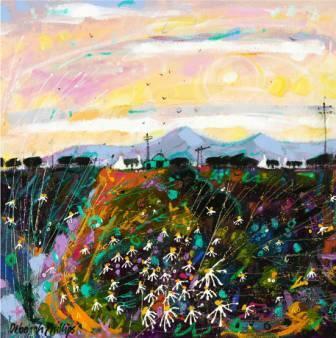 In addition to being reproduced as limited edition giclee prints and fine art greetings cards, Deborah's art work can be found in corporate and private collections throughout the world.